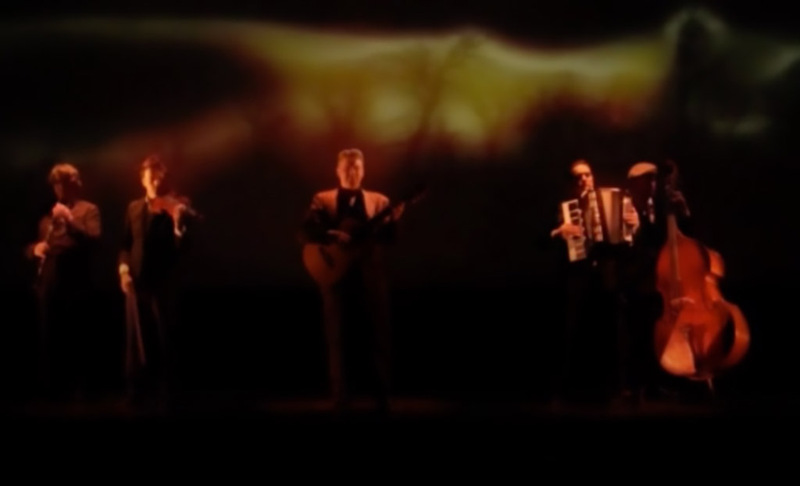 A Music video clip I created for Mikelangelo and the Gents for one of the great songs they wrote and performed for 'Ghosts in the Scheme' a recent theatre work by BIGhART Theatre Company produced in Canberra August 2015. I was Video Artist and Designer for the show and used some of the show video elements in this clip.
" The Sun Will Shine In"